Mostly Paper Dolls: Win A Brand New 1957 ATLAS Vacuum Cleaner! April 01, 1956. 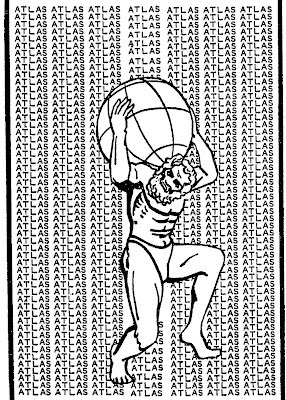 Some lucky person won a brand new 1957 ATLAS vacuum cleaner by correctly counting the number of times the word "ATLAS" appeared in the above drawing. 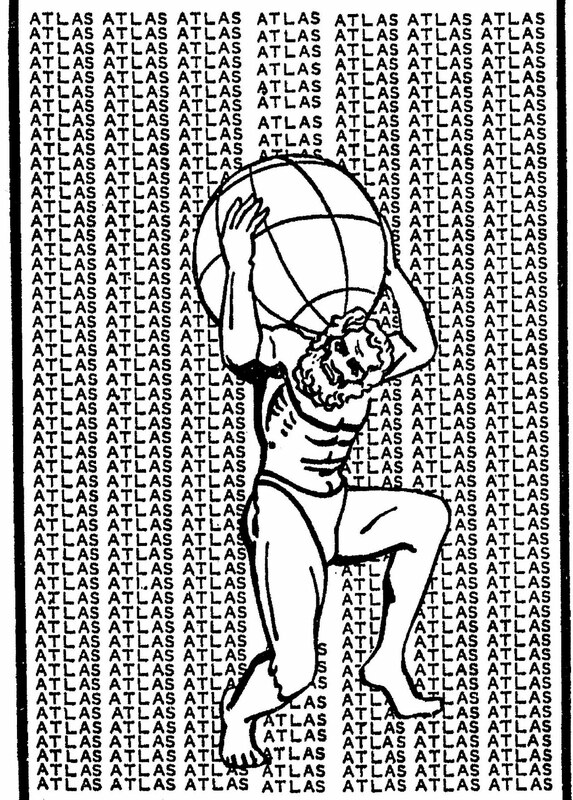 The contest ran in many newspapers.